If you are an existing Energy Savings Agreement customer of ours we want to thank you for your participation. Please contact (phone 843-773-2442) or email our office to verify your current email address and the number of consecutive years you have participated in our Energy Savings Agreement Program. 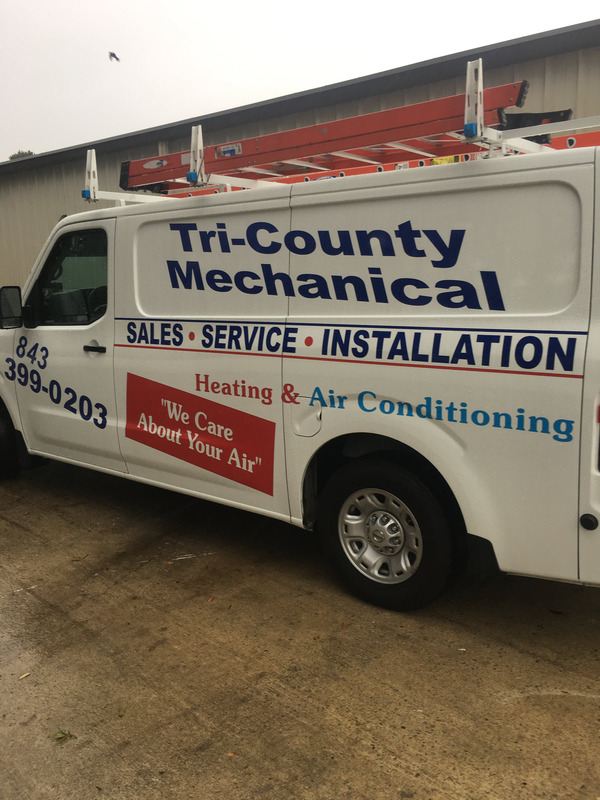 Conformation of years of participation will be returned via Email from Tri-County Mechanical. Want to RENEW now? Click here to review the benefits of participation in our program. Download the current version of the Energy Savings Agreement program here.